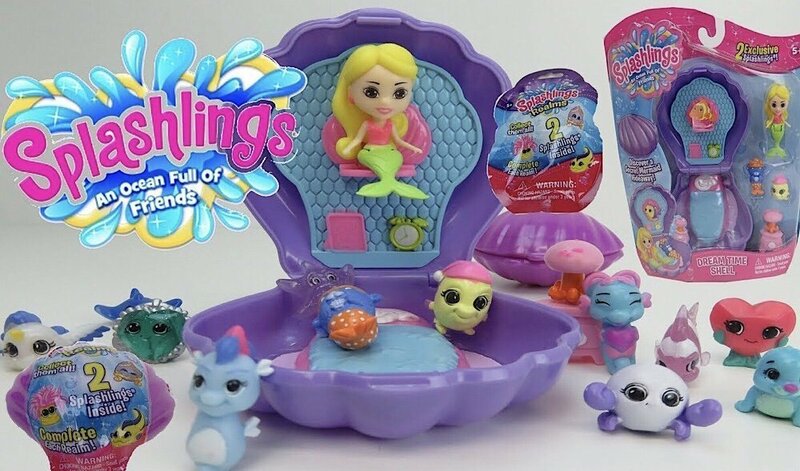 Review of Splashlings wonderful “Shell” playsets. 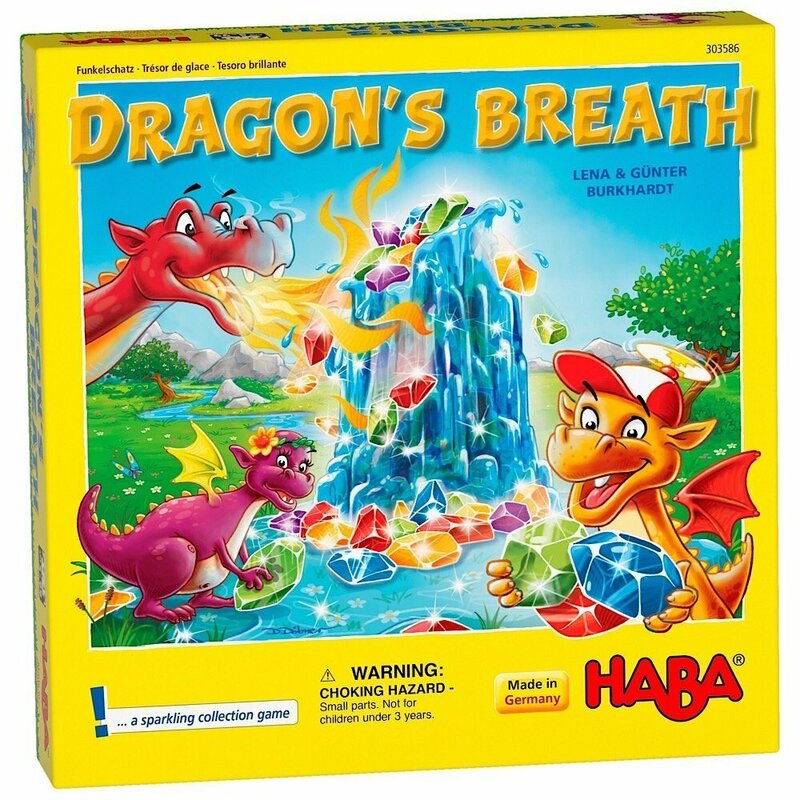 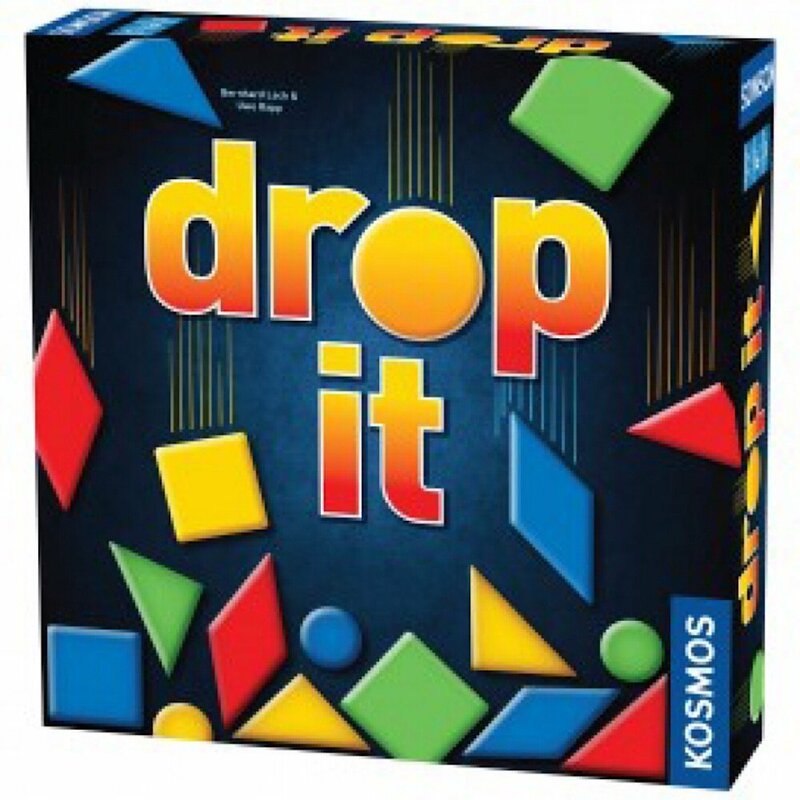 “Dragon’s Breath” board game designer Lena Burkhardt grants an exclusive interview about her career. 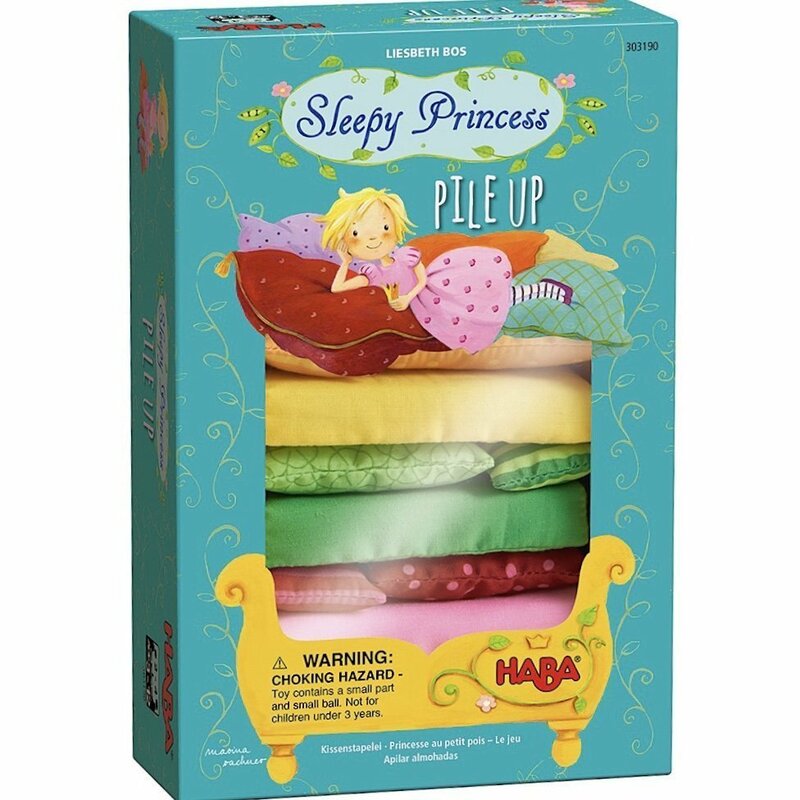 "Sleepy Princess Pile Up" game designer Liesbeth Bos grants an interview. 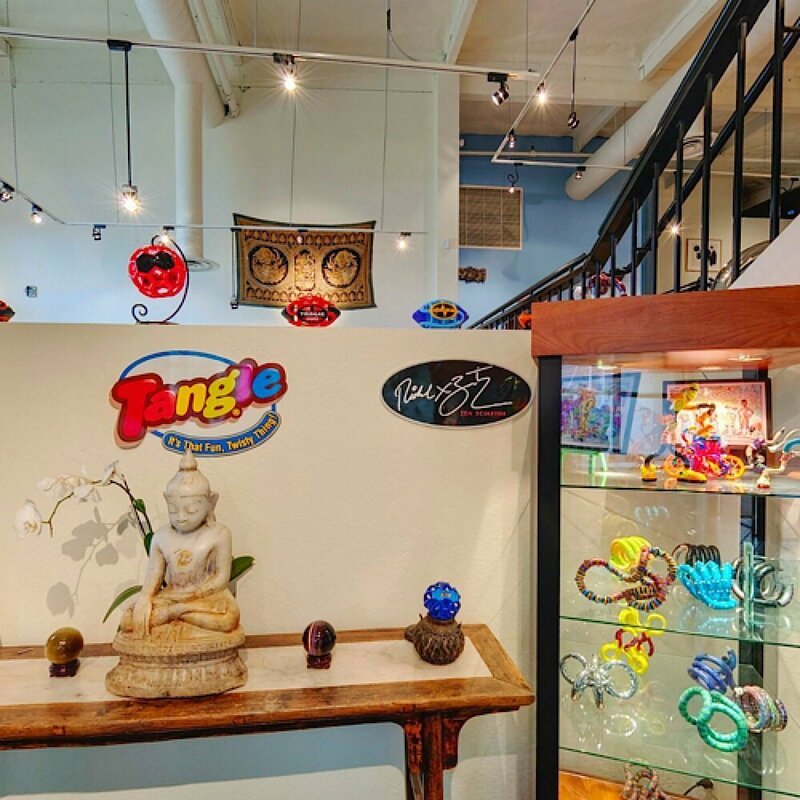 Tangle Creations CEO Richard Zawitz discusses the company and its products.